The grand neoclassical landmark along Singapore River known as The Fullerton Hotel is more than just a luxurious getaway for tourists. 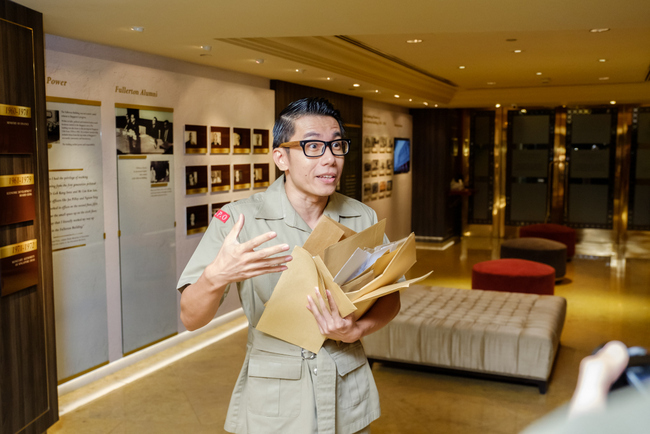 Once home to Singapore’s General Post Office, the Ministry of Finance and the prestigious Singapore Club, it is a magnificent building filled with 89 years of stories and secrets. Visitors will get to experience its grandeur from 29 April to 13 May 2017, through an interactive (and hilarious) “The Fullerton Love Story Tour“. The Fullerton Love Story will include a selection of desserts by Executive Pastry Chef, Enrico Pezzelato. Pictured here is the Enchanted Garden (Chantilly-filled Raspberry Meringue Mushroom, Pistachio Sponge Moss, Chocolate Rocks). Theatre actors Edward Choy and Isabelle Chiam will be taking guests through their budding romance story, filled with hidden letters and riddles. It will happen at night from 8:00 PM to 11:00 PM, with the tour ending at 9:30 PM at The Courtyard. 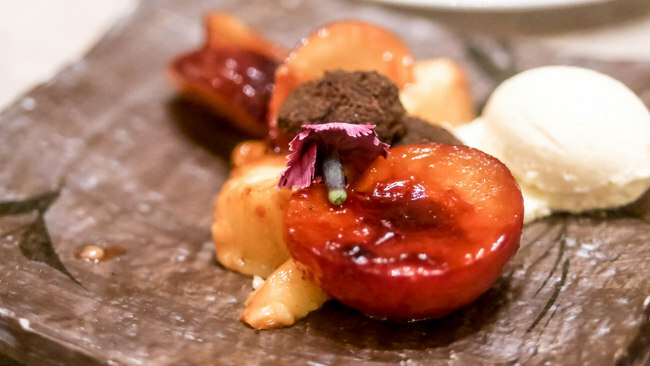 The Fullerton Love Story will include a selection of desserts by Executive Pastry Chef, Enrico Pezzelato. There, visitors, tired and satisfied from the tour can indulge in a selection of desserts by Executive Pastry Chef, Enrico Pezzelato. To be paired with a choice of either coffee, tea or juice, are five special cakes. All delicately presented, they are as stunning to look at as they are delicious. 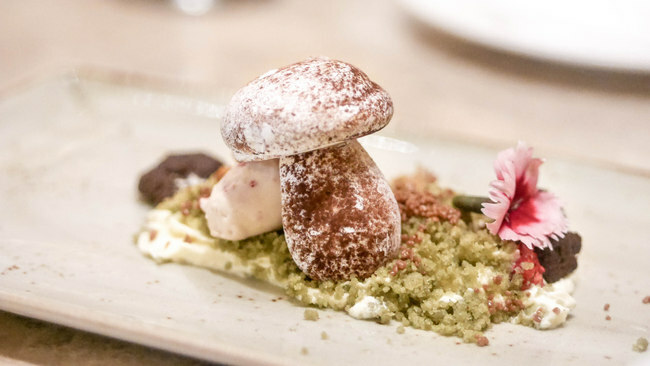 Not to be missed is the Enchanted Garden of chantilly-filled raspberry meringue mushrooms dressed with pistachio sponge moss and chocolate rocks. Those wanting a dessert with a kick can look forward to The Grand Bass of vanilla Grand Marnier souffles and double cream gelato drizzled with Jivara chocolate sauce. Tickets start from S$58 nett for children and S$78 nett for adults, and are available through the Peatix app. The Fullerton Hotel Singapore is located at 1 Fullerton Square, Singapore 049178.